Exciting week ahead for the sports fans.With Winter Olympics at Vancouver starting next Friday(Feb. 12th) ,now is the time to start thinking about ways to cheer on your favorite player or team.May the best teams win. Very close to the home of Winter Olympics 2010,Vancouver Canada,is Richmond that is also home to one of the largest group of Cranberry farms( more than 60 family-owned farms), the majority of which are part of the Ocean Spray Cooperative.What better fruit than healthy versatile cranberries, to honor the winter games and the Cranberry farmers of the region.For the love of cranberries,don't miss the 13 Million Cranberries Spectacular Tribute in Front of the Richmond Olympic Oval,a special display to honor the Olympics,by Ocean Spray and Richmond’s cranberry growers ,in the shape of the Canadian Olympic Committee’s logo. Now for the appetizing game time foods enriched by Canada's own Cranberries,the Cranberry Chicken Satay and Falafel Lollies. Satay/Sate ,the succulent meatie appetizer and popular street from South east Asia(Thailand,Indonesia,Vietnam and Malaysia),is also a favorite game time snack on the stick.Thin strips of spiced meat are woven on the skewers ,grilled and enjoyed with a peanut dip. To make the sauce:Bring cranberries, water and Agave nectar to a boil on medium heat, reduce temperature to simmer for 5 to 6 minutes until cranberries pop and the sauce thickens,about 15-20 minutes. Cut chicken or turkey breast crosswise into 1/4-inch slices. Combine turkey and the 1/2 cup cranberry mixture in medium mixing bowl. Cover and refrigerate 30 minutes. Soak bamboo skewers in water 30 minutes. Thread chicken or turkey onto skewers. Broil or grill until turkey is no longer pink inside, turning once. 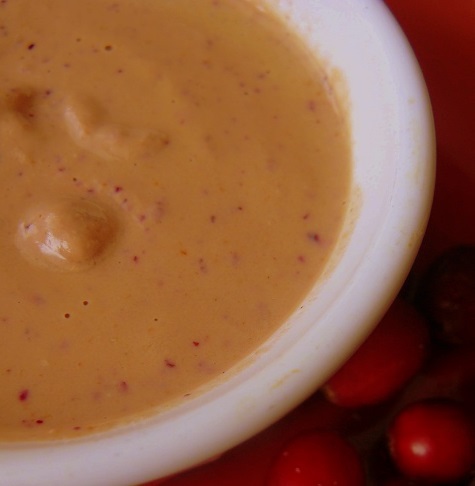 Brush reserved cranberry cilantro mixture over satays and serve any remaining sauce as dip. A Vegan crunchy appetizer from Middle East,which can also be made fat free by baking them.Served with creamy hummus you'd want to make these more often. 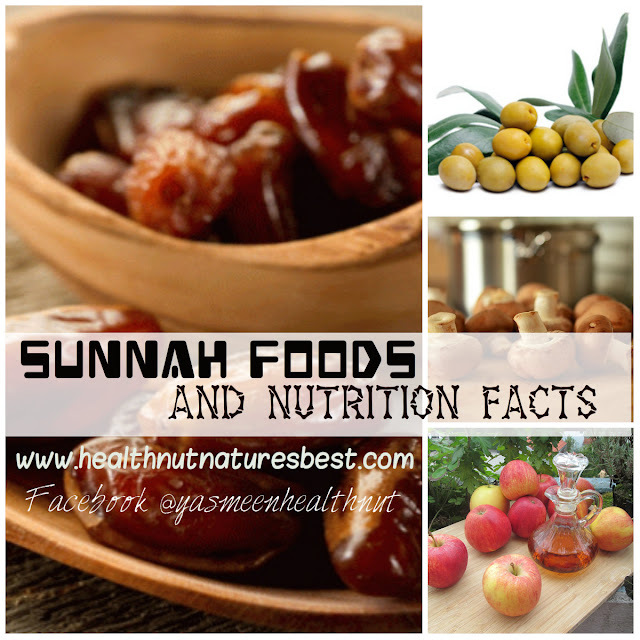 Mix and blend chickpeas,cranberries, Mint, garlic, cumin, coriander and salt,until smooth,don't add any water. Preheat oven to 350F.Take about a tablespoon of the mixture and shape in balls.Lay on baking sheet.Bake for 15-20 minutes until cooked through.Keep warm in oven until time to serve along with Hummus dip.I had these fancy drink mixers that were perfect to mount on the falafel to make an easy pick and dip appetizer.You could also use wooden toothpicks. Which team will you be cheering this Winter Olympics? Satay chicken and Falafel are my fave, looks so perfect, specially the Falafel. Satay chicken and falafel looks delicious... Never tried falafel in home will try soon.. Thanks for the recipe..
Flavorful satay! I feel tasty with the dip! this is one delicious meal my friend. Never tried baked falafel before, did it stay crunchy ??? this is very interesting. Such a tempting chicken satay, looks fantastic.. 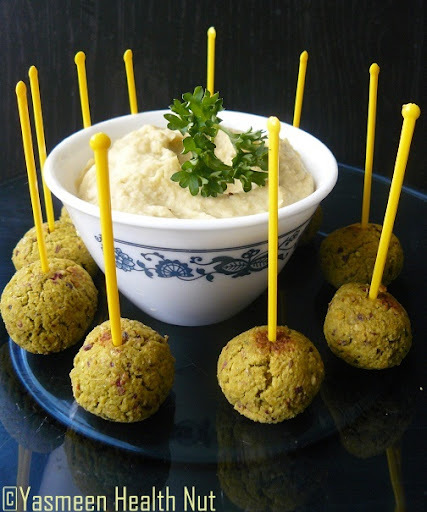 Baked falafel looks tremendous and lovely clicks Yas..
the satay look soo tempting...and WOW!! 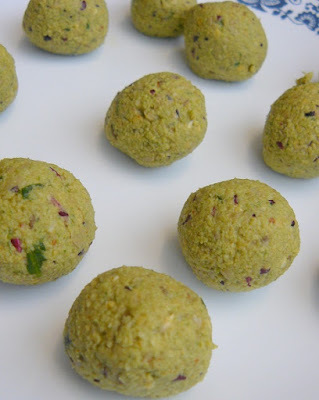 falafel lollies, that too baked looks awesome..Will try baking them next time. Wow the lollies and satay both are fabulous.. cute click yasmeen. I always adore ur clicks.. 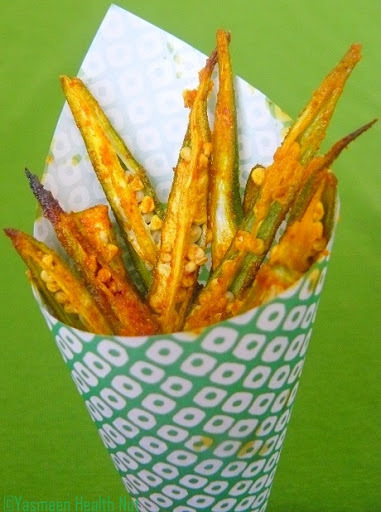 Perfect snack to munch on during the olympics time... the dip looks very interesting!!! 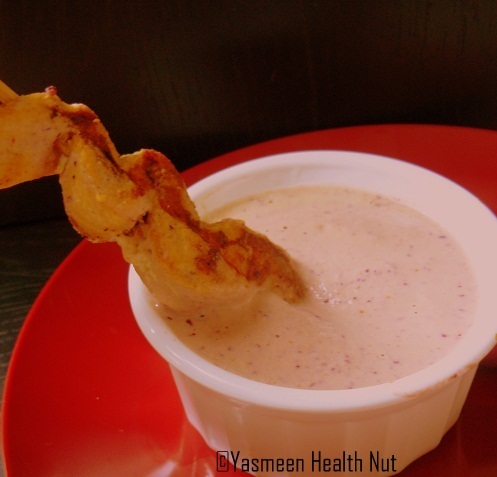 The cranberry satay is a terrific idea and I love the falafels! 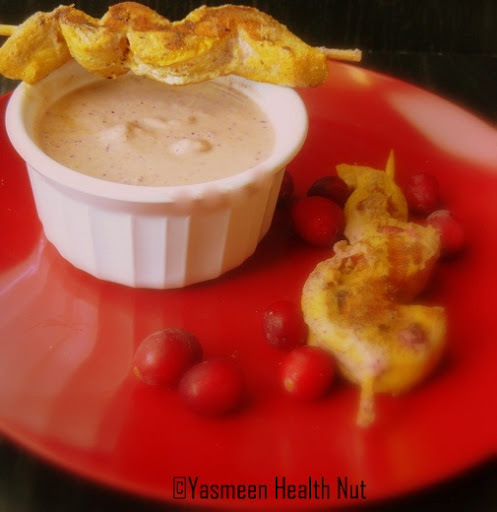 cranberry satay is such a wonderful idea! love all the pics and the recipes.. you surely are a very talented cook, Yasmeen! Mmmmm chicken satay and great idea with the yummy falafels. I think i will have both chicken satay and the falafel. What a gorgeous and healthy entry. Thanks for playing - i'm embarassed to say i didn't know about the cranberry growers being so large. i'm assuming this dish is representing Canada - is that correct? The Satay look fantastic.I'm making it for the super bowl nite. Love both dishes. We always eat our satays with spicy peanut sauce but your cranberry sauce looks delicious too. I love those two recipes, mainly because of the fact that they both include cranberries and are light and easy! 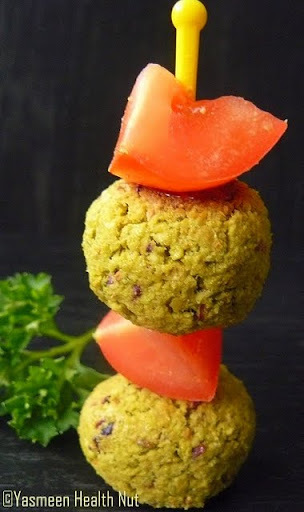 Great take on the traditional falafel Yasmeen. I am afraid I won't be cheering much. Sports bore me, except the occasional tennis match. The cranberry sauce is a stroke of genius! just now I've read about satay in another blog,and now here you offer us a recipe.How nice :) and what a good idea to use cranberries,too.This recipe really shows your talent. I'm pretty sure I'm in love with this cranberry/peanut satay combination. I actually can't think of anything that would appeal to me more. Both looks fantastic..thanks for this Winter Olympic special treats !! 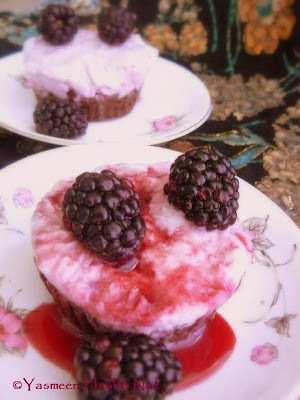 tempting recipes......never tried either of them.....awesome clicks! What yummy appetizers! I especially love those falafel bites. We love falafel but I've never attempted to make it at home before - I'll have to do so! These are two nice recipes that are loaded! I would like to make some for my family! I never thought of falafel. It all sounds so delicious Yasmeen. Falafels are a personal favourite as well as cranberries. 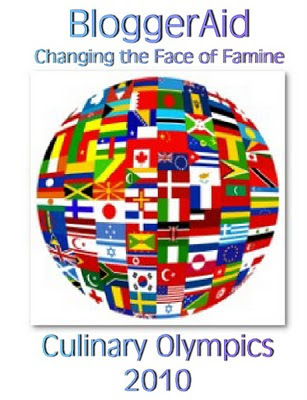 Thanks for participating in the Culinary Olympics!!!! Falafel looks picture perfect !! never had cranberries..the combo sounds interesting. Yes I've tasted them...They are really delicious.